Categories: Muscle Builders Best Sellers, Muscle Builders Support, Performance Supplements Brands: Force Factor. 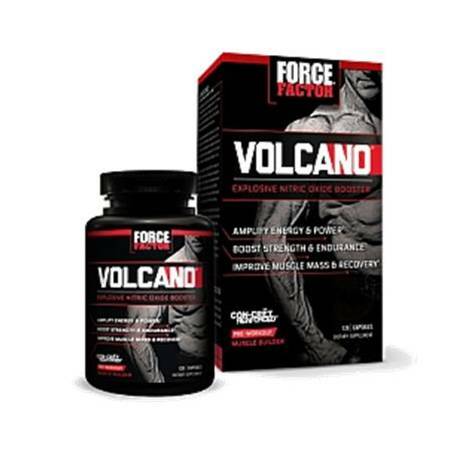 VolcaNO is the newest nitric oxide booster from the experts at Force Factor that is specifically designed to help serious competitors get bigger, faster, stronger. The key to VolcaNO’s superior formulation is a new generation of nitric oxide boosters that surpass scrawny amino acid products. VolcaNO delivers more strength, more lean muscle, more vascularity, and more energy than other last generation nitric oxide boosters that never seem to live up to the hype. 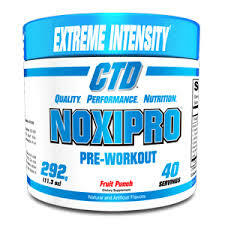 To begin, nitric oxide is a vasodilator – it increases blood flow (oxygen) and literally feeds muscles, particularly during exercise. 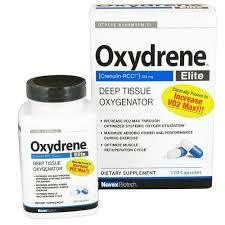 More oxygen equals power, strength, and exponential growth. 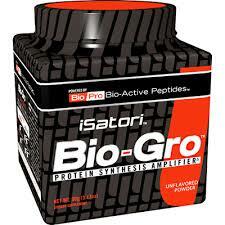 But nitric oxide boosters simply aren’t enough to get you the muscle growth, strength and vascularity you want. You need energy… to drive your metabolism (of course) but, more importantly, to fuel your workouts. That’s why VolcaNO adds a powerful synthetic energy blend to build motivation and push endurance so you can maximize the extraordinary nitric oxide boost. You’ll feel the difference. It’s the primary catalyst for NO production in VolcaNO… and more nitric oxide means more strength, more endurance, and power. 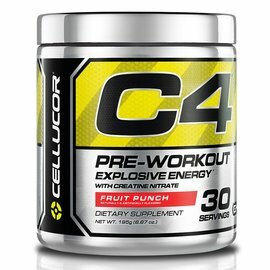 VolcaNO only uses the pure form of L-Citrulline… it costs more, sure, but it’s worth it. Have You Heard About CON-CRET®? It’s a brand new derivative of creatine HCL that does two remarkable things. First, CON-CRET® is serious ‘fast’ energy – you’ll recover quickly between sets, do more reps with more weight, and ultimately build a ton of lean muscle. When CON-CRET is paired with VolcaNO’s nitric oxide boosting ingredients, the synergy is, well… explosive! Non-Workout Days: Take 2-4 capsules with breakfast and 2-4 capsules with dinner.